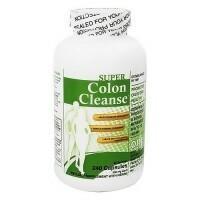 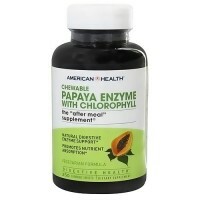 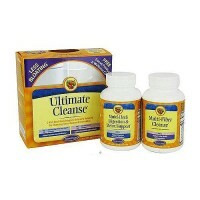 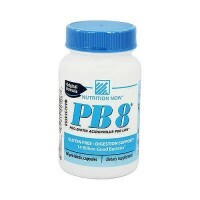 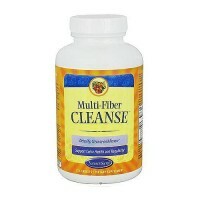 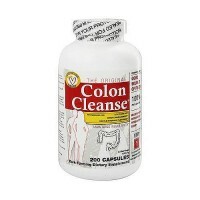 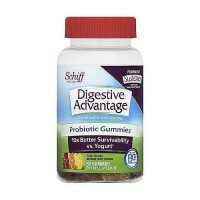 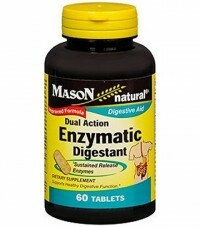 The perfect after meal supplement to support digestive enzyme for helping maintain daily digestive health. 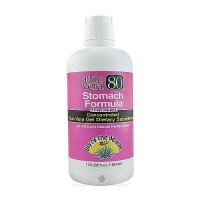 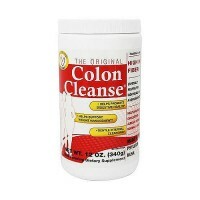 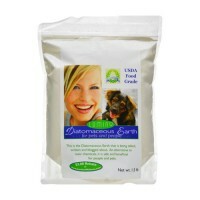 Our famous blend is the perfect after meal supplement for helping maintain daily digestive health. 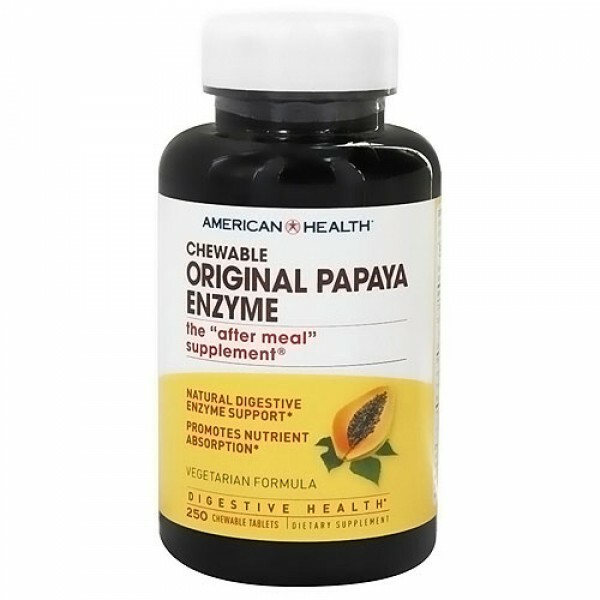 We combine the finest quality of freshly ripened Papaya fruit with papain, amylase and protease enzymes. 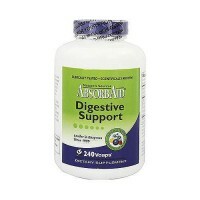 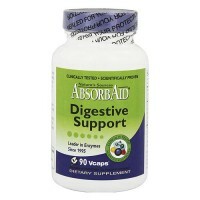 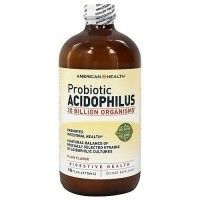 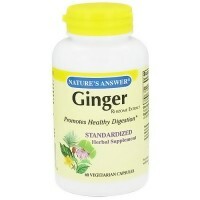 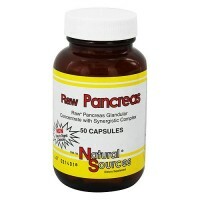 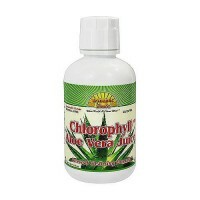 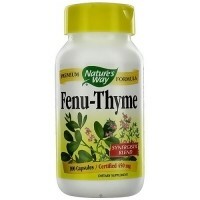 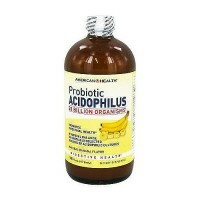 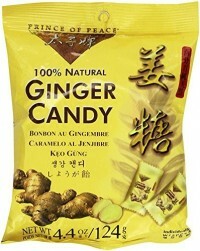 Take this delicious digestive aid regularly to promote gastrointestinal wellness. 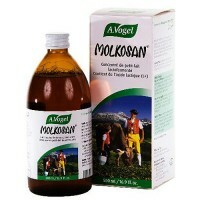 No wheat, no milk or milk derivatives. 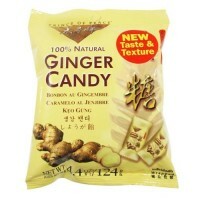 No artificial color, no sodium. 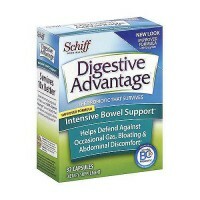 For adults, chew three tablets following meals. 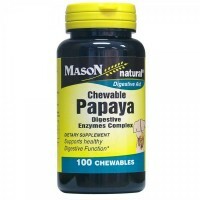 Tablets may be chewed or swallowed.